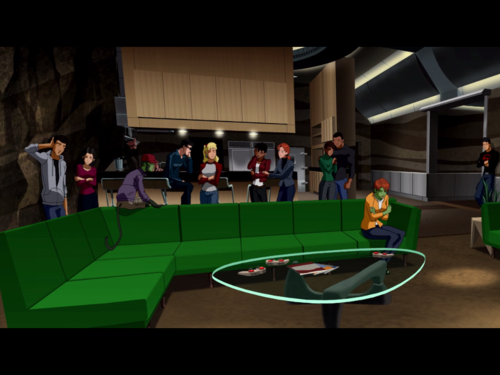 Mourning. . HD Wallpaper and background images in the Young Justice club. 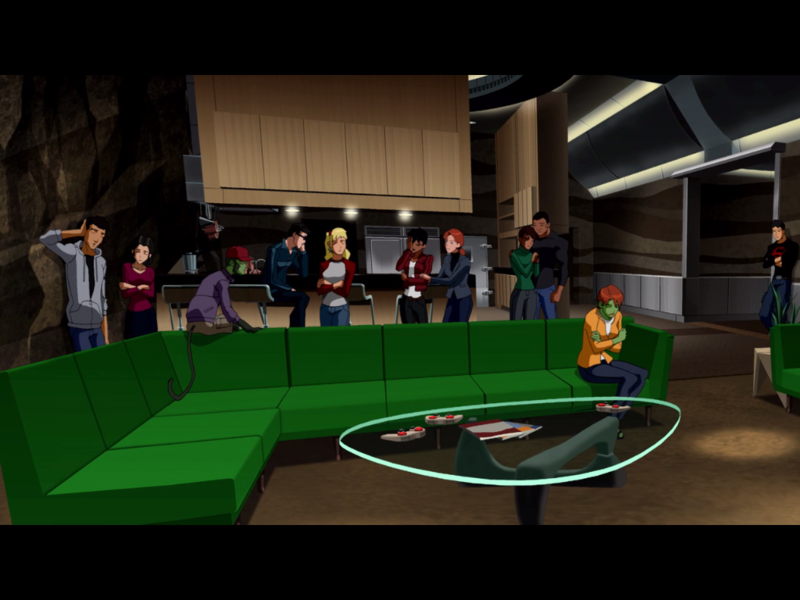 This Young Justice photo might contain sebuleni, ameketi chumba, mbele ya chumba, chumba, kukaa chumba, chumba mbele, and parlor.